Royal Caribbean cruises have announced some really exciting news for Australians. Come summer 2020, Radiance of the Seas will be homeporting from Brisbane, fresh from a multi-million dollar refurbishment AND we will be welcoming Serenade of the Seas to Australia for the very first time. Cruises for the 2020/21 local summer season are available to book now– get in quick before your favourite cabins are snatched up. Royal Caribbean want to show you how to holiday with their latest cruise deal. Book a local cruise on the This Is How To Holiday sale and the second, third and fourth passengers save up to 50%* PLUS enjoy an oceanview to balcony upgrade* on cruises departing after 20 September 19. Book with a higher deposit on the cheaper ‘This is How to Holiday’ rate if your travel dates are locked in. Or, book with a $10 deposit on the slightly higher ‘This is How to Holiday’ rate if you require more flexibility. Looking for an extra discounted local Royal Caribbean deal? 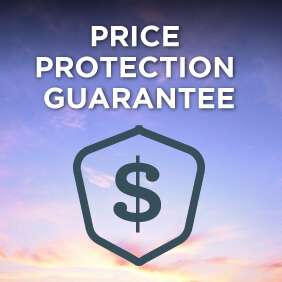 Check out Cruise Guru’s Exclusive Discounted Deals and enjoy fantastic reduced rates* and US$100 shipboard credit per stateroom* when you book on the ‘Promotional Fare’. Singapore Sling Fly & Cruise package! 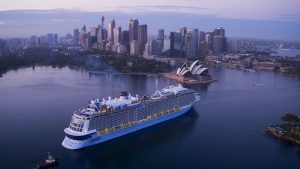 Book on our Singapore Sling Fly & Cruise package and enjoy one-way direct economy air from Australia to Singapore*, seat-in-coach transfers*, one-night pre-cruise accommodation and 14 nights onboard Voyager of the Seas from Singapore to Sydney. 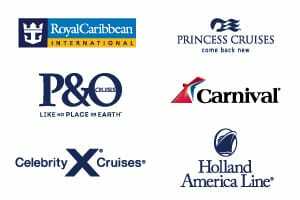 View our handpicked Royal Caribbean cruise deals, use the links below, try our Cruise Finder tool to search for Royal Caribbean cruises, or simply contact us for assistance. *Terms and conditions apply. Royal Caribbean cruises from Australia between October and April of each year, as a select number of ships make their way down-under to soak up Australia’s summer sun. 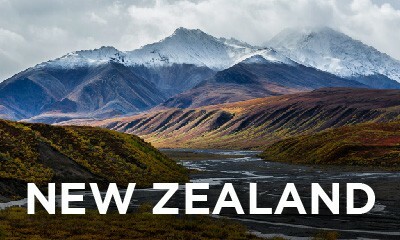 While here, there is a fantastic schedule of Royal Caribbean cruises in the South Pacific ranging in duration from 7 to 14 nights as well as cruises to New Zealand. 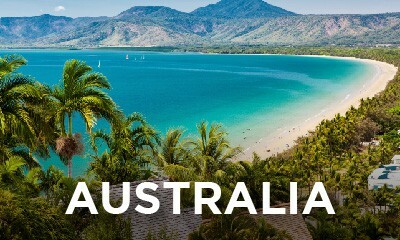 Within Australia you can cruise to Tasmania, Queensland or even explore the top or bottom end of Australia. If you’re looking to give Royal Caribbean (or cruising) a try, jump on one of Royal Caribbean’s 3 to 4 night sampler cruises. The majority of Royal Caribbean’s Australia, New Zealand and South Pacific itineraries depart from Sydney, however limited cruise departures are also available from Perth. Local Australian Royal Caribbean cruises are available on board one of three entertainment packed ships: regular returnees are Radiance of the Seas and the largest ship of any cruise line to visit Australian waters, Ovation of the Seas with it’s newly designed staterooms and ‘wow’ features including a 360 degree view glass capsule. 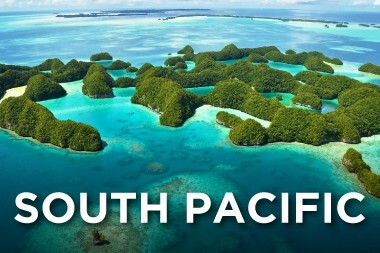 For summer 2019 Voyager of the Seas will also return to cruise Australia and the South Pacific. Looking for a bargain? View Royal Caribbean cruises within Australia under $999. 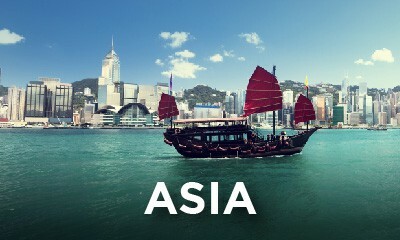 In Asia, Royal Caribbean cruises offer departures from Singapore, Hong Kong, Beijing and Shanghai. With a massive number of mini-break 3 to 5 night cruises on offer, Royal Caribbean gives you a fantastic opportunity to tack on a cruise escape to your Asian holiday. These short cruises can offer you a taste of Malaysia, a sample of Thailand, an impression of Vietnam and even a snippet of Japan. If you are wanting a cruise to be the destination on your Asian adventure, check out Royal Caribbean’s longer Asia itineraries, with 6 or 7 night Asian itineraries, or longer cruises up to 2 weeks. Quantum of the Seas also offers year-round departures from Beijing and Shanghai with a range of itineraries from 4 to 8 nights. Surrounded by the towering fjords of Norway. 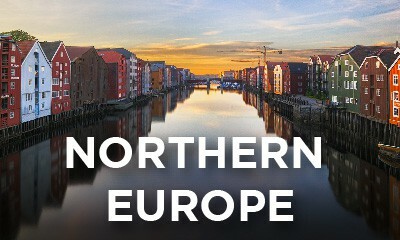 Cruise the Baltics and Northern Europe from Southampton, Amsterdam and Copenhagen. 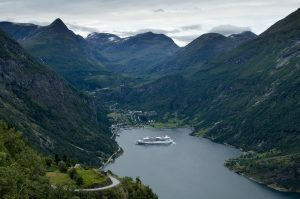 Royal Caribbean cruises also provide options to circle the British Isles, discover the cityscapes of the Baltics, Scandinavia and Russia, marvel at the fjords of Norway, or cruise the Arctic circle. 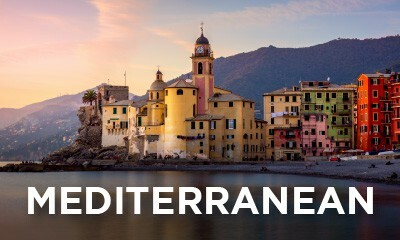 Alternatively, if you’re looking for a warmer European adventure, view the extensive range of Royal Caribbean’s Mediterranean adventures departing from Venice, Barcelona, Rome and Southampton. Choose from cruises to the Western Mediterranean featuring ports in Italy, France and Spain, explorations of the Adriatic coastline of Croatia, or island discoveries in Greece. 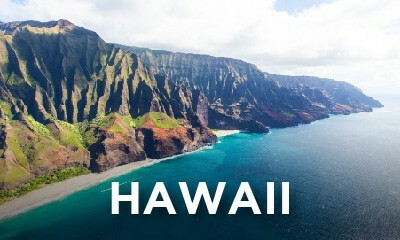 For slightly more unique itineraries look out for cruises to the Canary Islands, or Holy Land itineraries featuring stops in Israel. 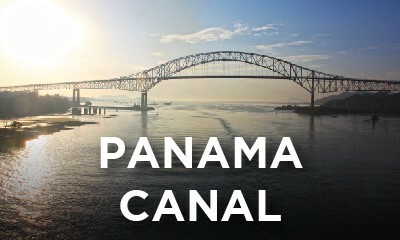 Just looking for a short cruise to tack onto your European adventure? Explore iconic cities of Europe by sea with these taster cruises up to 5 nights departing from Southampton and Rome. 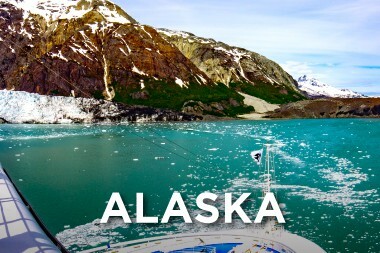 In North America, discover the wondrous wilderness and icy straits of Alaska with a series of seven night cruises departing from a choice of Seward, Seattle or Vancouver. 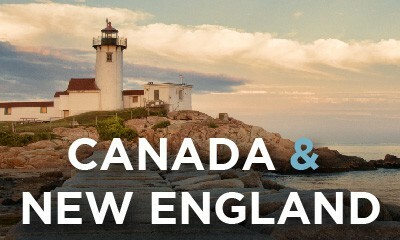 Across the Canadian mainland, discover the foliage of Canada and New England with cruises departing from Boston, Baltimore, Cape Liberty and Quebec. Royal Caribbean has one of the most comprehensive range of Caribbean itineraries in the market, as its name might suggest, with around one thousand scheduled departures over the next two to three years. Not only do they offer cruises departing a range of departure ports, the most popular being Miami, Fort Lauderdale and Port Canaveral, but the Caribbean is also frequented by Royal Caribbean’s largest and grandest ships including Allure of the Seas, Harmony of the Seas, Oasis of the Seas and Symphony of the Seas. 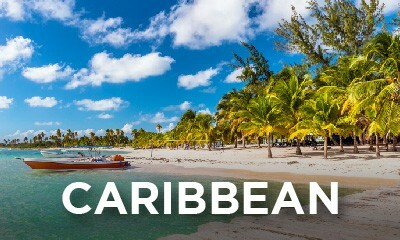 Choose from cruises to the Eastern Caribbean, Southern Caribbean or, with the most options, Western Caribbean, or combine two regions with back to back cruises to create a Royal Caribbean immersion. 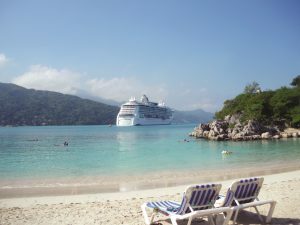 Royal Caribbean cruises also offer the Bahamas and year round cruises to Cuba over 4 to 8 nights.